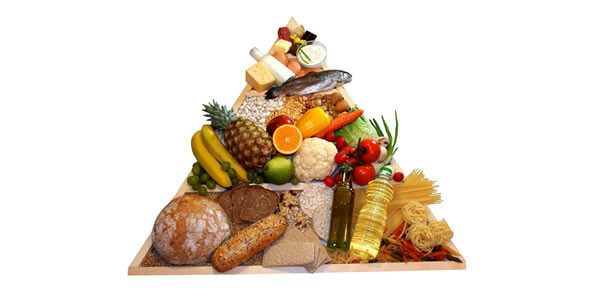 Experts often emphasize the importance of having a balanced diet for good health. But people often ask, what is a balanced diet? It is a common belief that we are what we eat and it is therefore important that we learn more about why it is important to have a balanced diet as well as how to eat a balanced diet. A well-balanced diet helps your body fight many diseases and infections. When the body receives enough nutrients, the immune system functions well, which prevents infection, reduces the risk of chronic diseases like cancer, high blood pressure, diabetes, and heart disease, as well as prevents seasonal allergies. Eating a balanced diet helps people to maintain proper weight, which includes reducing the risk for either obesity or undernutrition. This majorly lies in reducing the fats and carbohydrates from your diet. Obtaining the essential nutrients does not only promote fitness and prevent disease; it also helps the body to grow and maintain proper function. A balanced diet is therefore important especially for growing children and adolescents. Eating a well-balanced diet helps promote good mental function, boosts energy, enhances memory, and reduces the risk of mental disorders. Why is it important to have a balanced diet? Getting the proper nutrients does not only promote health inside the body; it also shows in the way you look externally. The youthful glow seen on people's hair and skin does not only result from using various beauty products, but also reflects the healthy state of the body inside and out from a balanced diet. A variety of fruits and vegetables provides the body with vitamins, minerals, and antioxidants, which are important in maintaining health and preventing disease. Their low fat and high water content make them a good choice for healthy snacks. Research shows that a balanced diet rich in fruits and vegetables prevents diseases such as heart disease and cancer. Experts recommend eating at least five portions of various fruits and vegetables per day, consisting of different colors to obtain a variety of nutrients. 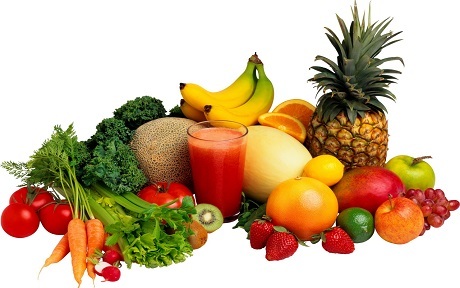 Fruits and vegetables may be eaten as snacks or incorporated into vegetable soups, smoothies, juices, salads, or other foods. They are best eaten raw, but some may be cooked by steaming or baking. Why is it important to have a balanced diet with protein in it? 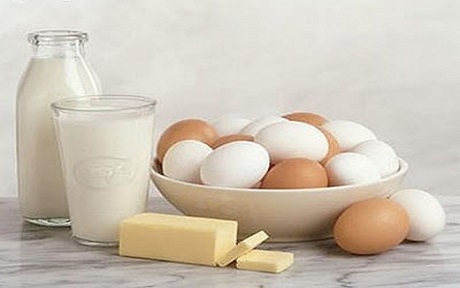 Proteins are important for body growth and tissue repair as well as healing of injuries. A lack of protein in the diet can result in muscle deterioration, heart problems, arthritis, muscle soreness, cramps, hair loss, loss of sleep, and poor wound healing. Experts recommend a daily intake of 45g of protein for adult women and about 55.5g for men. People who exercise regularly or are trying to build more muscle may need more protein in their diet. 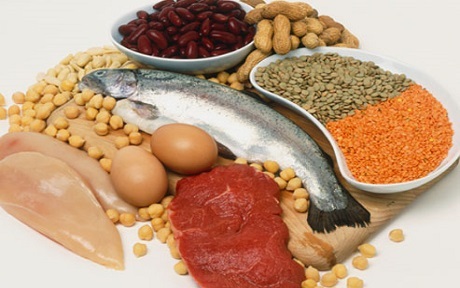 Foods rich in protein include meat, poultry, seafood, eggs, nuts, seeds, and soy products. Animal products provide complete source of all amino acids, which promote growth but they also contain high levels of fat. Oily fish are good sources of protein and omega-3 fatty acids, which are important to prevent heart disease. Other sources of proteins include plant-based products, which contain less fat. Carbohydrates provide energy, which one needs to function during the day. They contain fewer calories than fats and proteins and provide fiber, which promotes good digestive system function. Carbohydrate-rich foods are also rich sources of antioxidants, which help prevent cancer, diabetes, and heart disease. Experts recommend that about one-third of every meal you eat must consist of carbohydrates. 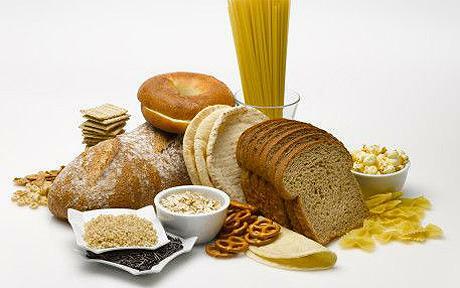 Carbohydrates contain fewer calories compared to protein and fat, so they should be included in a balanced diet. Complex carbohydrates from vegetables, such as potatoes, legumes and lentils, nuts, and whole-grain cereals such as whole grain pasta and brown rice, are great sources of carbohydrates. Simple sugars found in snack bars, cakes, chocolate, and pastries must be avoided. Why is it important to have a balanced diet with dairy products in it? Dairy foods contain calcium, which is important in promoting strong teeth and bones and regulating muscle contraction. Inadequate intake of calcium can cause brittle bones and osteoporosis. For adults experts recommend taking three portions of dairy a day. Low-fat dairy are good for those who want are concerned with fat intake. One can have 200ml milk or 250ml soya-milk plus calcium, 30g of cheese, and one cup of yogurt. Children and teens must get plenty of dairy for good bone development. Healthful dairy products include milk, yogurt, cheese, and fromage frais. However, butter and cream must be avoided. Vegans or lactose intolerant individuals can take calcium-fortified soymilk and yogurt. The Institute of Medicine recommends a daily intake of 38 g of fiber for males and 25 g for females, who are ages 50 or younger. Males over 50 must get 30g and women, 21g of fiber daily. 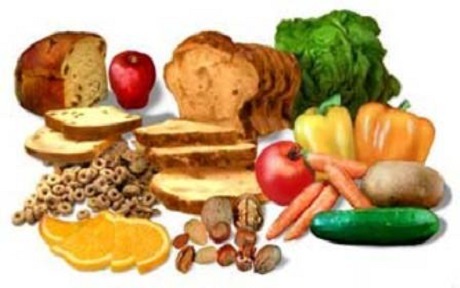 Dietary fiber is found mainly in fruits and vegetables, legumes and whole grains.